The institute has been globally visible for the students who are joining from the other neighbouring states of the nation. 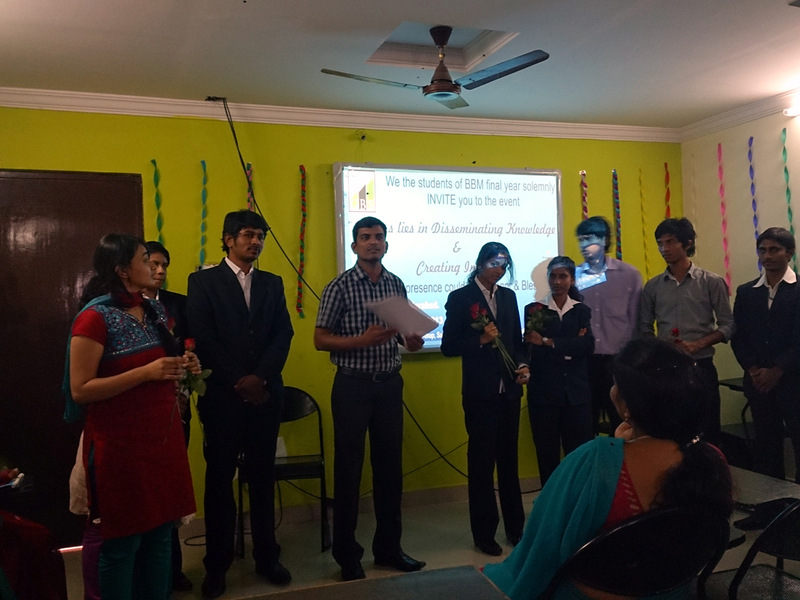 The college is purely a private management and also it does not hold any affiliations with other universities. 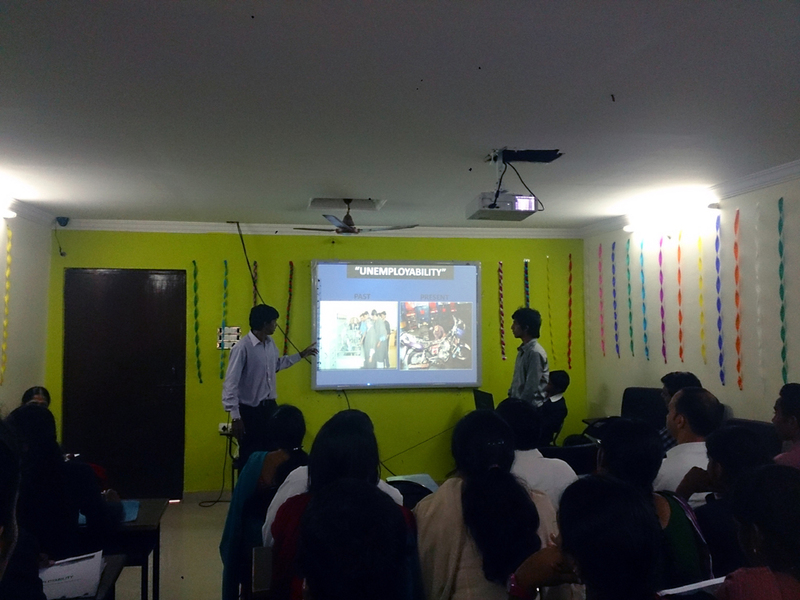 The management of the college caters the needs of students with varying abilities, interests, background and expectations. The admission criteria for the course will be that the candidate must have completed his graduation from a recognized university with minimum percentage of 50% in aggregate. 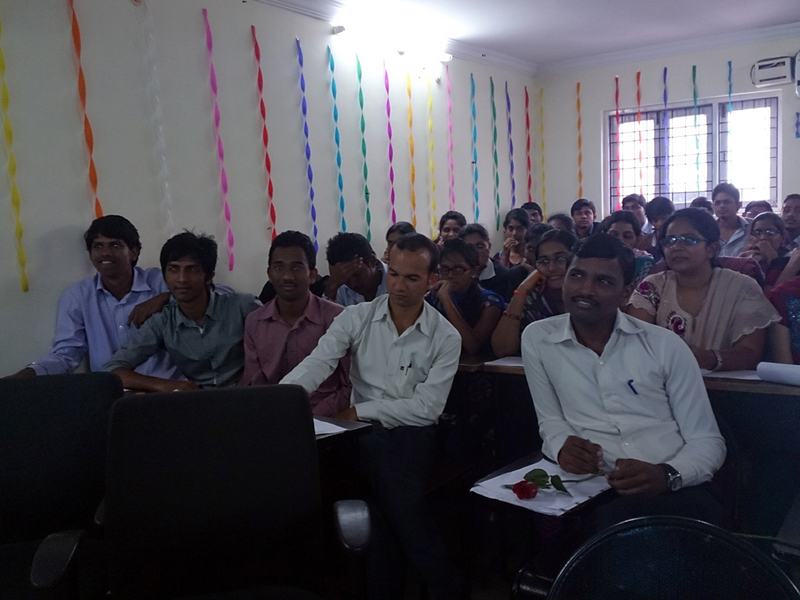 Write Your Reviews on "Gandikota Business School"
Are you Interested inGandikota Business School"? Please provide the following details. 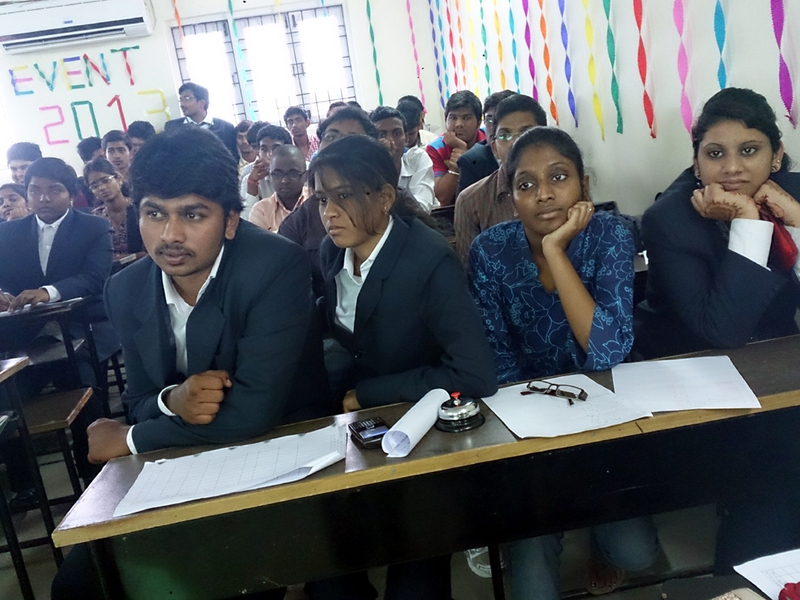 Ask Question on "Gandikota Business School"?